Currently there are 705 ongoing research projects (major & minor) in the university. 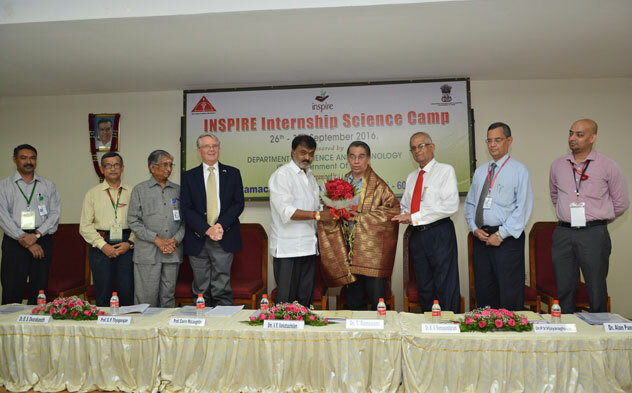 These include: (a) International collaborative projects (b) Sponsored research projects funded by national agencies like ICMR, DRDO, DST, DBT, CSIR, AYUSH, BRNS etc. (c) Industry institutional R & D consultancy projects jointly funded by DST, industries and international agencies (d) Multinational and multi-centric clinical trials and (e) individual research projects by faculty, Ph.D. students and PG students. 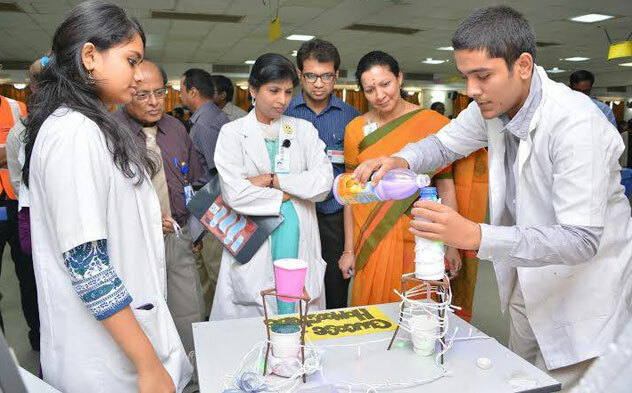 The Central Research Facility has facilitated the filing of 18 Indian patent applications and one US patent for inventions made by faculty and research students. The US patent is already awarded and commercialized by an Industry.